BREAKING NEWS! We are very proud to announce that our gym was chosen by Rico Verhoeven and the biggest Kickboxing Promotion on the planet, GLORY, to host Rico ‘The King of Kickboxing’ Verhoeven, undefeated, seven-times GLORY World Heavyweight Champion and 6 of UK’s top fighters, in preparation for GLORY54 at The Genting Arena in Birmingham. It’s been five years since GLORY came to the UK, so this marked a very special occasion for the gym, it’s members and all kickboxing enthusiasts. We opened the doors to the fighters, their coaches, their Management Team and reporters on Wednesday 30th May. It’s very rare that a gym has so many top names in the sport gathered together in one room at the same time. Why did GLORY chose The Eagle Kickboxing Academy, you may ask? 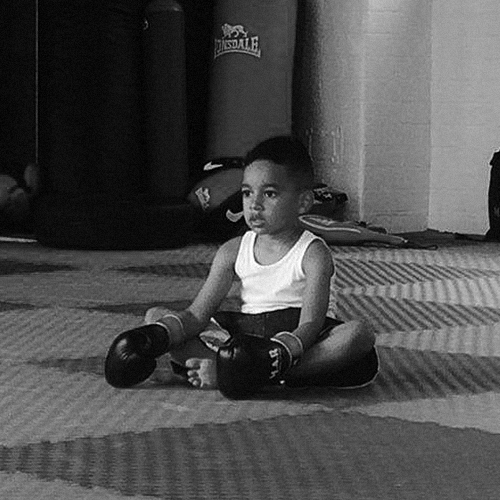 It’s very simple – we are the biggest K-1 Kickboxing gym in Birmingham, boasting great facilities; we are family-orientated, hardworking, passionate, welcoming and we love what we do. We believe that’s what makes us stand out!! All the fighters showcased an open workout for the media and reporters, with a warm up and some pad work to show off their skills and abilities. Rico Verhoeven opened the event. It was apparent that everyone was mesmerised by his technical ability, power, precision and accuracy, which makes him ‘The King of Kickboxing’. The training workouts were then continued by Bailey ‘Bad Boy’ Sugden – a 20 year old up and coming UK talent, Mark Timms, Nicola Kaye, Fraser Weightman, William Goldie-Galloway and Adam Hadfield. 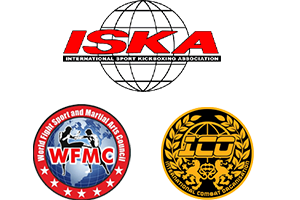 We are very proud to have these fighters represent the UK on Saturday to show how much K-1 kickboxing has evolved here. Glory 54 takes place this Saturday 2 June at The Genting Arena, Birmingham. Come down for an explosive action-packed evening.